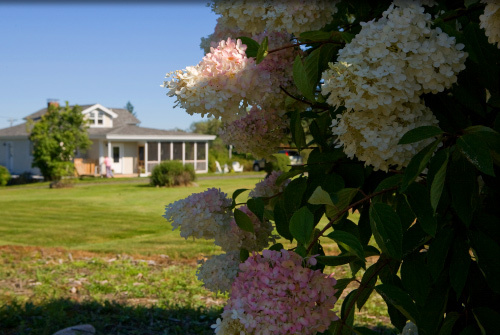 Offering unique, competitively priced gifts and garden products, lodging and landscaping services for Mid-Coast residents, U.S. tourists and international visitors, the one-of-a-kind, locally-owned Blue Tulip is a real Dutch treat! 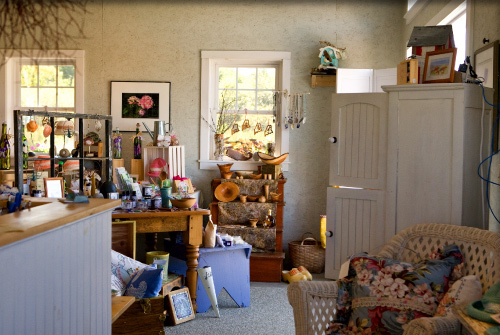 The Blue Tulip is located 12 miles south of Thomaston on Route 131, a winding country road that connects Tenants Harbor and Port Clyde — two of the St. George peninsula’s most picturesque lobster villages. 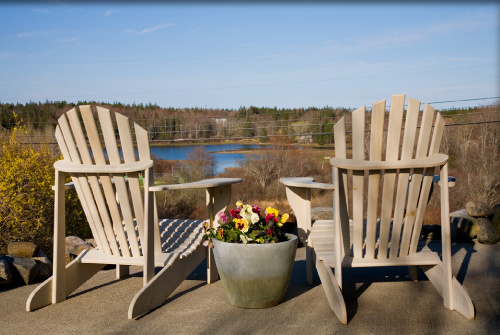 Looking for a vacation rental with water views and reasonable rates? 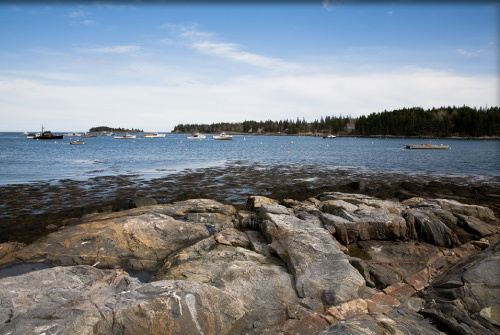 Want to relax, get away, eat lobster and explore Maine’s Mid-Coast? 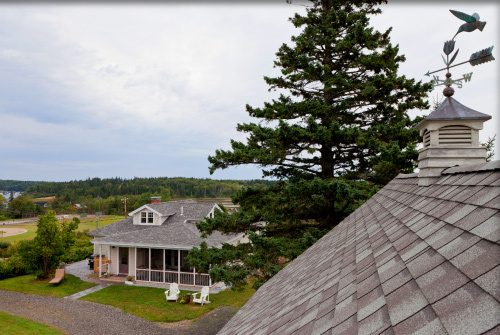 Many visitors looking for Tenants Harbor lodging select our Blue Tulip studio apartment as the place to stay because it is quiet yet close to everything. 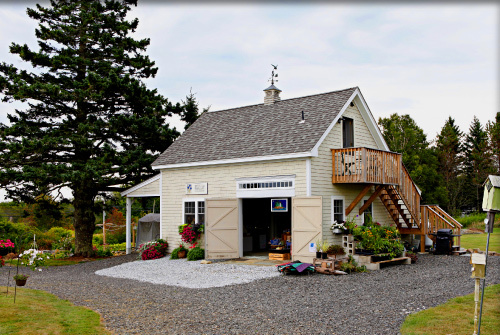 We invite you to stay with us, use our landscaping services, or visit our garden boutique for Maine-made gifts, garden décor, nature prints, fresh herbs, plants, perennials, and Dutch bulbs…direct from Holland at discounted rates!